Canada is often seen as a smaller player in entrepreneurship, especially in comparison to our southern neighbours in Silicon Valley. However, don’t sleep on young entrepreneurs in Canada pursuing their small business dreams. 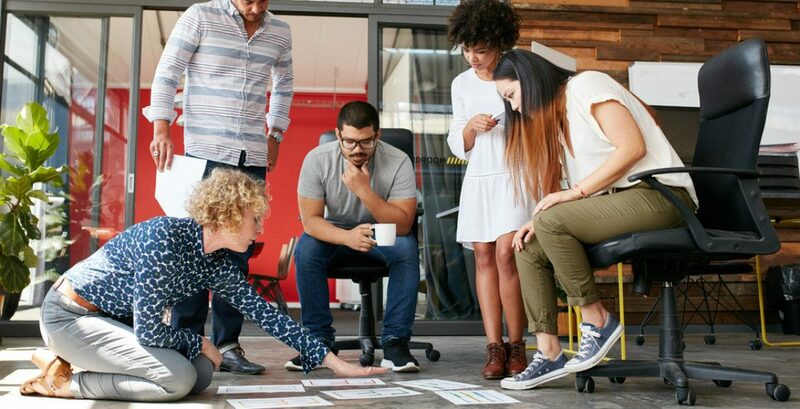 According to a recent survey conducted by Angus Reid Public Opinion, millennials are twice as likely as the Canadian average to want to start a small business in the next 12 months. But why are so many millennials choosing entrepreneurship as their career choice? It can be attributed to several things. 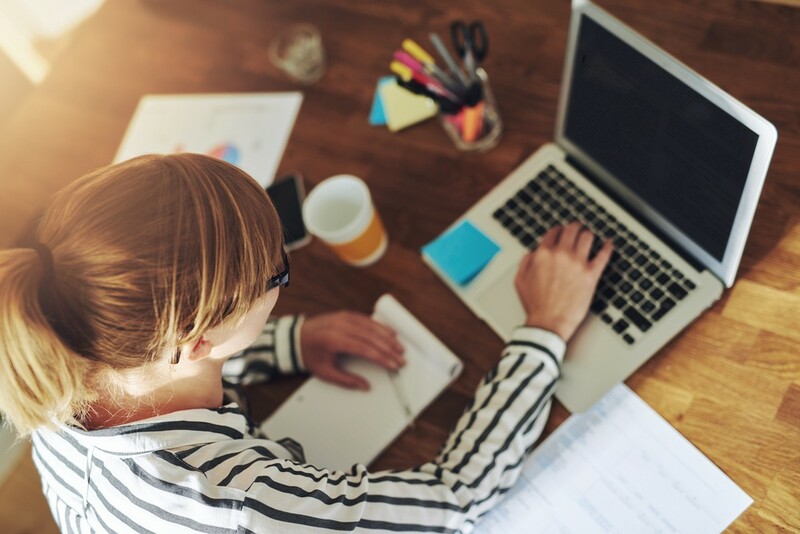 Being the most “tech-fluent” generation is making it easier than ever to start a business, and with the appeal of being in control of their own work hours and work-life balance and being able to pursue their passion as a career, it’s a no-brainer. 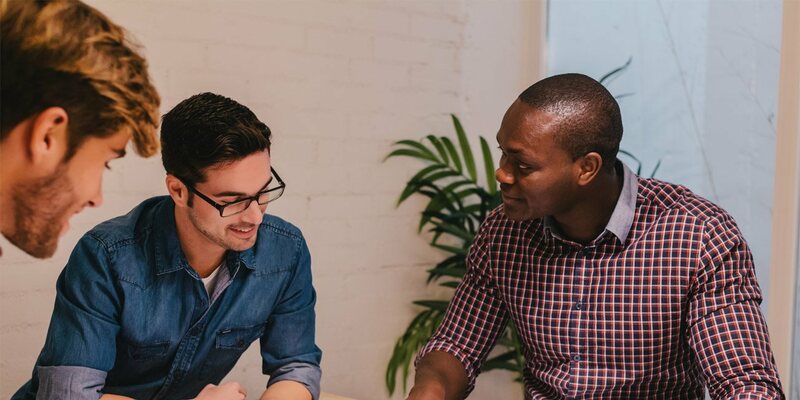 With the increase in young entrepreneurs in recent years, there has also been an increase in organizations that provide financing, mentoring, and support tools for aspiring business owners. Futurpreneur Canada, which has been fuelling the passions of ambitious young Canadians since 1996, is one of those organizations. Take Chrystal MacLeod, founder of Harlow Atelier, a health-conscious beauty, body, and home brand. A career in makeup artistry and her extensive experience in the beauty industry led her to her passion of creating a conscious alternative to products that are found on shelves. However, like any young entrepreneur, she hesitated with financial concerns and direction. Futurpreneur provided MacLeod with a $15,000 loan, providing her enough financing to open a retail store, as well as mentorship and online resources — providing her with the direction to define her customer base. “I heard about Futurpreneur through a friend, and their help has been monumental and is how Atelier doors are open today. I couldn’t be more thankful,” she says. For more information about Futurpreneur Canada and how they can help you achieve your dreams, be sure to drop by their website, or on Facebook, Twitter, or Instagram.